Home » Archive by category "Education and Outreach"
Congratulations to graduate student Sam Heroy for designing a successful curriculum on network science at this summer’s Girls Talk Math camp here at UNC in the Department of Mathematics. 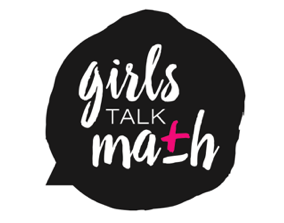 Girls Talk Math is a two-week camp for rising 9th to 12th graders who are interesting in exploring challenging math problems that go beyond the high school curriculum. At the end of the camp, some of the students wrote an entertaining blog post about their experience and what they learned in network science. Congratulations to Sam and to the organizers of the camp. Congratulations also to graduate student Natalie Stanley, who also participated with a presentation at the camp.